Lebanon Police have chalked up another drug-related arrest in the city. The arrest occurred on Monday, where Lebanon Police officers conducted a motor vehicle stop at around 7:00 PM in the Upper Valley Plaza. 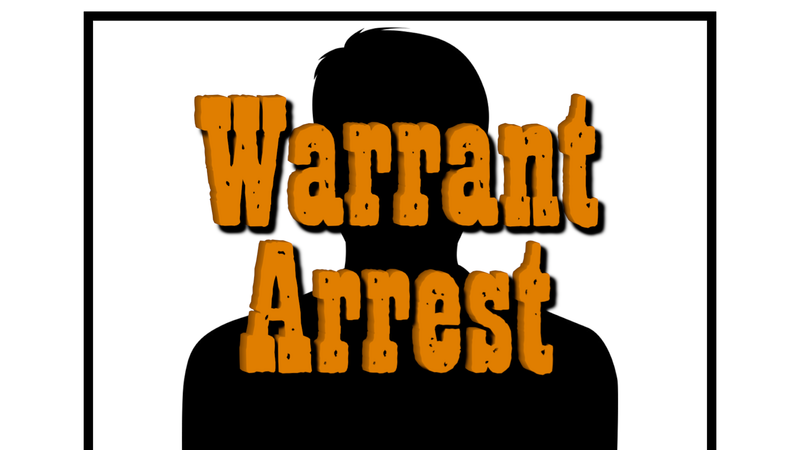 A passenger in vehicle gave officers a fictitious name when asked to identify themselves and upon further investigation, it was discovered that his true identity was 25-year old Steffen Whitaker of Springfield, Vermont. What’s more is that he had active arrest warrants out of Lebanon and Keene District Courts as well as a Capias warrant out of Grafton County Superior Court for failing to show for a scheduled court date. He was taken into custody and following a search, officers found heroin on his person and he was charged with Possession of a Narcotic Drug, which is a Class B Felony. He was held without bail at the Grafton County House of Corrections and was arraigned on Tuesday.